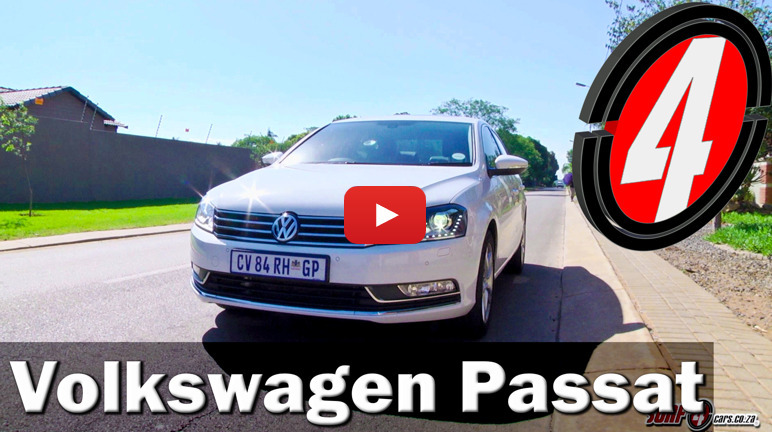 Like the Peugeot 508 we reviewed last week, the Passat is an underrated car. Having realised this, Volkswagen is offering keen incentives on their large saloon. Which means you can score sweet deals. We take a look in this quick review.